Last year, Freeman revamped Zambezi's benefits package to include three months of paid parental leave. Los Angeles-based independent agency Zambezi has promoted Jean Freeman to chief executive officer. This makes it one of the relatively few advertising agencies led by a woman. Outgoing CEO and co-founder Chris Raih, who made the announcement yesterday, will serve as president and lead new business efforts moving forward. In a statement, Freeman said the agency aims "to become the most admired and progressive independent agency in the country." Freeman took majority ownership of the agency two years ago and has served as its COO. She originally joined Zambezi as director of operations in 2008 before being promoted to general manager in 2013 and COO two years later. 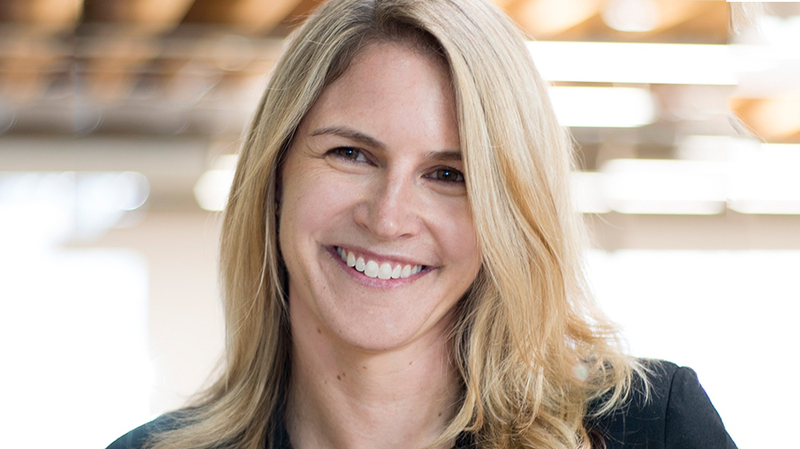 Last year she revamped Zambezi’s benefits package to include three months of paid parental leave, “baby bonuses” for new and existing parents, green commuting incentives and “unlimited paid time-off.” Her previous agency jobs include two years as an account director with M&C Saatchi in Los Angeles. In addition to the CEO announcement, Zambezi also recently named Deutsch veteran Gavin Lester as its first chief creative officer. The agency’s client roster currently includes Autotrader, TaylorMade and The Venetian Las Vegas, among others.